Melt Sieberhagen is one of a new breed of comedians making waves on the local scene. With a uniquely South African point of view and an inherent inability to sidestep touchy topics and holy cows. Having been described as anything from “a slightly angry teddy” to “a really funny Dutchman”, he’s just a normal bloke looking at the funny side of living in a very interesting and/or dysfunctional society. After studying drama at the University of Pretoria, he started working as presenter, actor, editor and director. Television credits include Een Skoenlapper, Isidingo, 7de Laan, Egoli, Scandal, Song vir Katryn and Kompleks I & II. On the big screen he has made his presence felt in Oh Schucks, I’m Gatvol, Footkskating 101, Poena is Koning, Superhelde and if you don’t blink you might even spot him in the international hit District 9. In 2005 he quit the production side in order the make name for himself as an actor. This has yet to prove to be a clever decision. However, stand-up comedy opened a whole world of strangeness. Melt hit the local stand-up comedy scene since 2006 and won the Jozi Comedy Showdown in 2008, giving him a spot alongside some of the world’s finest comedians at the Jozi Comedy Festival (as well as the opportunity to teach them some dirty Afrikaans words.). In the past three years he has become a regular on the local stand-up scene, headlining club gigs in JHB, Pretoria, Durban and Cape Town (and Bloemfontein, but Bloemfontein still denies this vehemently). 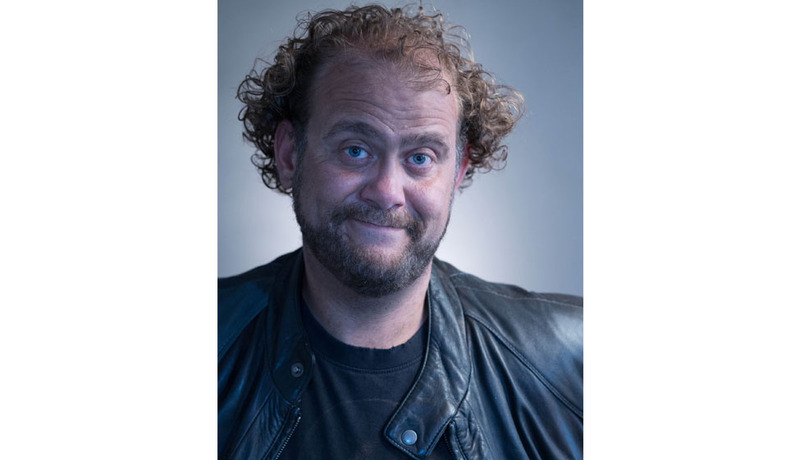 He has also left hungover audiences laughing despite their headaches at the Rocking the Daisies Festival in Darling and is a regular member of Joe Parker’s Improv Express. Most recently he has gained a small cult following (well, two guys in a bakkie) after the success of kykNet’s improvised comedy show Proesstraat. 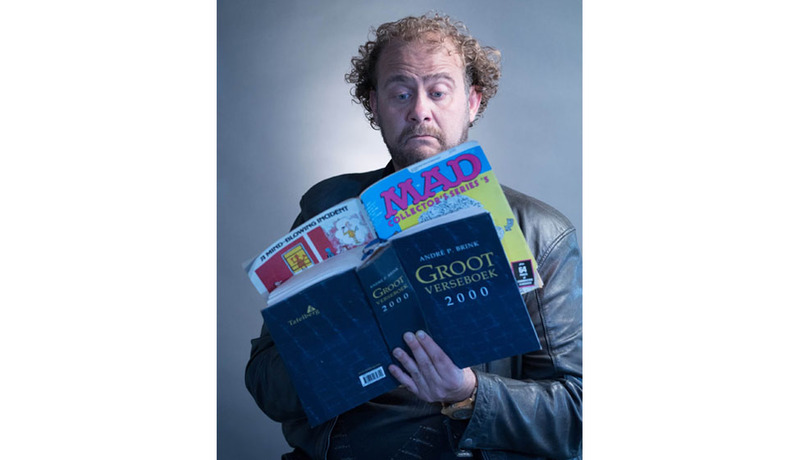 Alongside fellow comedian Hannes Brummer, he makes up part of the touring Afrikaans comedy act Die Flying Dutchmen.